When your organisation is preparing to do something out of the ordinary, stretching to build facilities or create new programmes, you may need to embark on a capital fundraising campaign. This is a distinctly different method of fundraising than that used to find the funding your organisation relies upon to meet the costs of day-to-day operations. It also requires a very specific skill-set from an experienced campaign manager, able to bring objectivity, focus and persistence to the task of raising large sums of money, as quickly as possible. 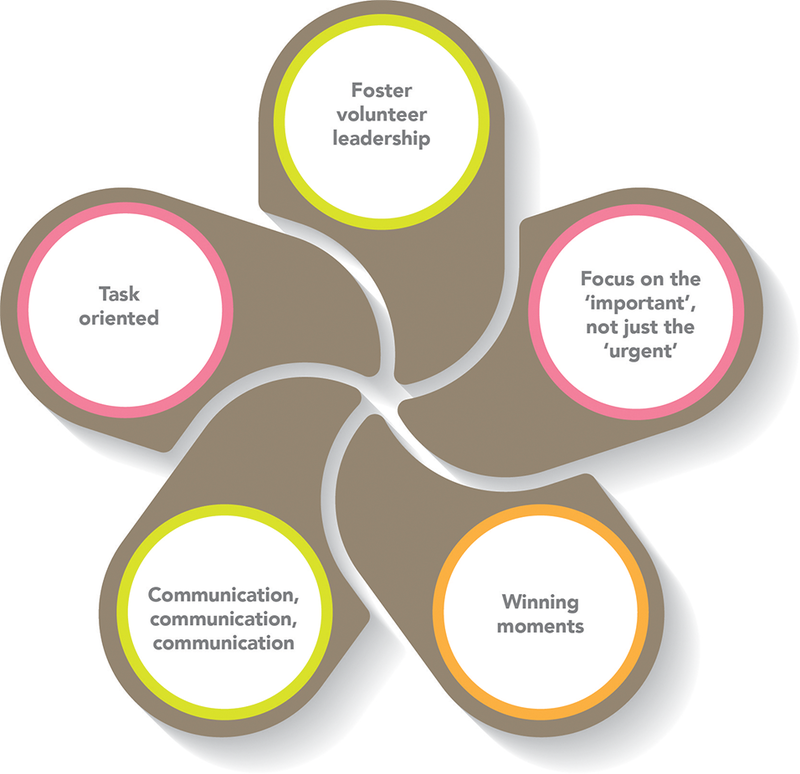 When we assign a campaign manager to a project, their role is to give comfort to your busy volunteer leaders that their time will be applied in an effective and efficient manner to achieve the fundraising goals. Our campaign managers are also exceptional communicators who have mastered the art of making possible that which would otherwise appear daunting. In contrast, inexperienced campaign managers can fail to realise that their team members are usually discerning individuals, capable of distinguishing sales hype from a clear call to action. What they respect and respond to is straight-speaking guidance from someone who has done it before. They need the campaign manager to be this solid partner, who will work with them through the ups and downs to reach the target. When we select your campaign manager, we choose someone from our team who will listen, but also isn’t afraid of speaking his or her mind. Nearly all of our managers have been volunteer leaders themselves or can demonstrate a history of personal giving to projects they care about. They understand, not in a theoretical sense, but in a deeply practical way, just what an organisation’s leaders have undertaken to do and how best to work with them. Our professional development team can then provide all the technical training and mentoring they need to do the job. However, without a personal appreciation of the volunteer’s powerful role, the campaign manager will always be just an administrator rather than an effective partner. Capital campaigning is not for the faint hearted and we find that in most cases, our clients need a manager who can help give their fundraising the direction it needs, through the good and the not so good times.